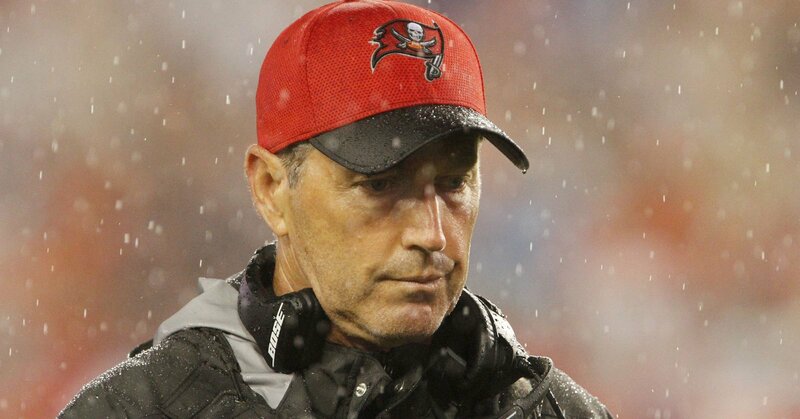 Home Tampa Bay Buccaneers Tampa’s Coaching Carousel. After week four’s debacle against the defending Super Bowl champion Denver Broncos, Bucs fans are in mob mode right now and looking for immediate changes. Most are calling for DC Mike Smith’s job and understandably as well but will that solve the problem or just make the coaching carousel continue ’round and ’round and for this proud franchise? First off, what’s been going on here since Chucky left is how we ended up in the same position over and over through the ’80s and ’90s. Every coach has a completely different idea of how to run a successful team and what players he needs to run his respected system. That generally takes 2-3 years for the system and to get the proper players in place. For example, Jon Gruden would never have been successful running his diverse West Coast offense without a veteran QB like a Brad Johnson. What if Gruden never got his hands on an experienced QB to run his tough offense and verbiage? 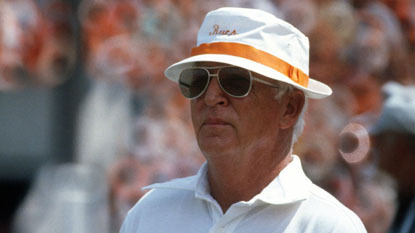 After John McKay in ’84, the carousel started with Leeman Bennett ’85-86, Ray Perkins ’87-90, Richmond Williamson ’90-91, Sam Wyche ’92-95, and then Tony Dungy. 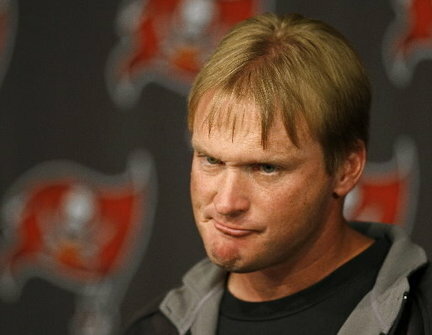 After Gruden, it’s eerily similar. Raheem Morris ’09-11, Greg Schiano ’12-13, and Lovie Smith ’14-15. Every circumstance is different and unique, but these coaches need time while we’re looking for miracles and blowout wins. Second, there is nothing the coaching staff can do with a rash of injuries up and down the roster. Ask Bill Belichick about that and their humiliating loss to the Bills last Sunday. There is a huge reason we’re not getting pressure and it’s not all Mike Smith’s fault. We all know how huge DE Jacquies Smith was last season off the edge and not having him in the lineup is a big disadvantage. No Robert Ayers on the other edge is detrimental to the pass rush, which leaves a lack of speed and experience. No Doug Martin means Jameis is being exposed throwing 50 passes a game and virtually eliminated the play action fake which was massively successful for the Bucs last season. This is the prime example of what injuries can do to your system and what you’re trying to accomplish on both sides of the football. 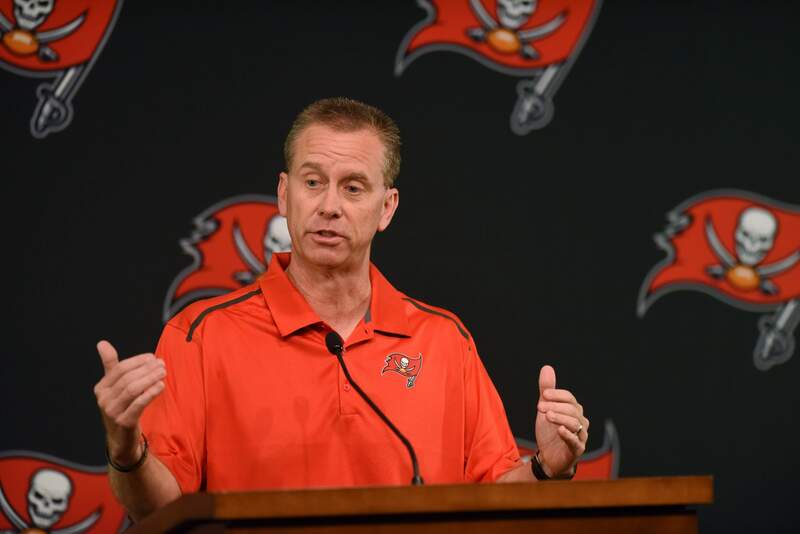 It’s a little too early for finger pointing, so give Mike Smith and OC Todd Monken a chance to get guys healthy and on the field before we’re screaming for their heads. There is still a lot of football left to be played. GO BUCS! Should Ryan Fitzpatrick Still Be Bucs Starting Quarterback? Next articleIt’s time to shut up and show up with passion!